1. Assign, Delegate, Depute, Designate : ذمے کرنا - ذمےداری سونپنا : (verb) give an assignment to (a person) to a post, or assign a task to (a person). 2. Assign, Allot, Portion : دینا - دے دینا : (verb) give out. We were assigned new uniforms. Allow, Appropriate, Earmark, Reserve, Set Aside - give or assign a resource to a particular person or cause. 3. 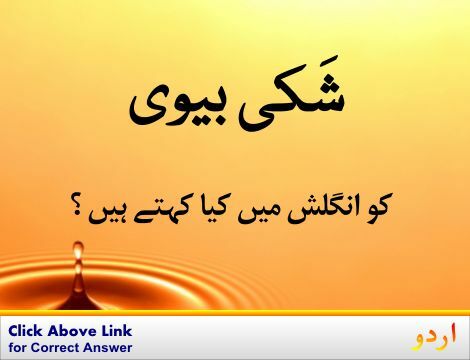 Assign, Ascribe, Attribute, Impute : کسی کےنام کرنا - منسوب کرنا : (verb) attribute or credit to. Impute - attribute (responsibility or fault) to a cause or source. 4. Assign, Set Apart, Specify : چننا - منتخب کرنا : (verb) select something or someone for a specific purpose. The teacher assigned him to lead his classmates in the exercise. 5. Assign, Put : لگادینا : (verb) attribute or give. 6. Assign, Arrogate : بے جا مطالبہ کرنا - جھوٹا مطالبہ کرنا : (verb) make undue claims to having. Arrogate, Claim, Lay Claim - demand as being one's due or property; assert one's right or title to. 7. 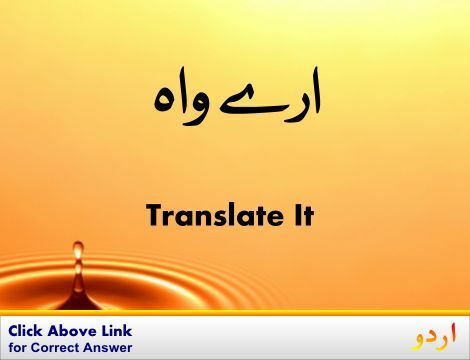 Assign : حق دینا : (verb) transfer one's right to. Assignable : قابل انتقال : legally transferable to the ownership of another. 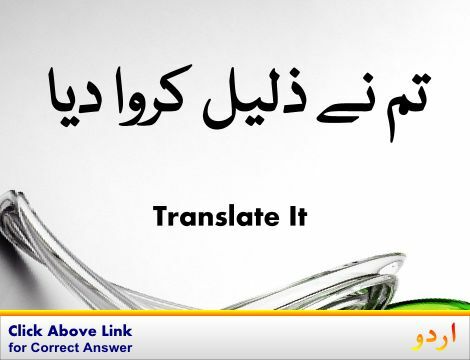 Assets : املاک : anything of material value or usefulness that is owned by a person or company. How this page explains Assign ? It helps you understand the word Assign with comprehensive detail, no other web page in our knowledge can explain Assign better than this page. 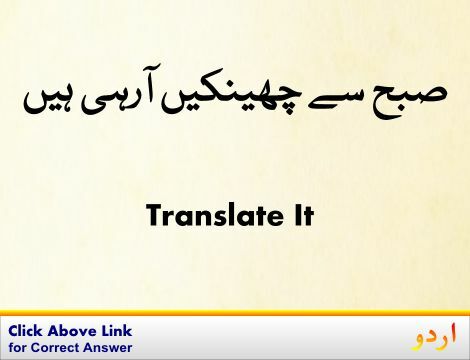 The page not only provides Urdu meaning of Assign but also gives extensive definition in English language. The definition of Assign is followed by practically usable example sentences which allow you to construct you own sentences based on it. You can also find multiple synonyms or similar words on the right of Assign. All of this may seem less if you are unable to learn exact pronunciation of Assign, so we have embedded mp3 recording of native Englishman, simply click on speaker icon and listen how English speaking people pronounce Assign. We hope this page has helped you understand Assign in detail, if you find any mistake on this page, please keep in mind that no human being can be perfect.